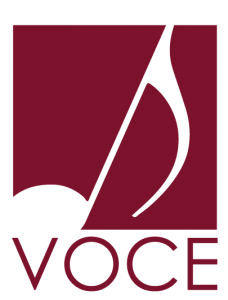 Our Mission: Voce is an auditioned choral ensemble whose goal is to provide outstanding concerts for the education and enjoyment of our audiences, and to provide life-long singing opportunities for our members. 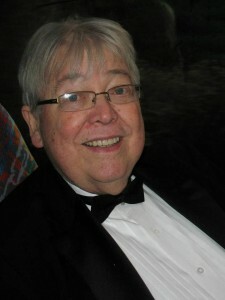 VOCE was established in 2002 by the late Sandy Beam. His dream was to develop a premier choral ensemble featuring some of Surry County’s most talented musicians. In order to maintain that dream he depended on donations to help with financial support. For the latest news, click on the NEWS button on the Menu above. No part of this website may be used without written permission from VOCE, Inc. Original design of logo & background graphic by Ashley Felts. No reproductions permitted.